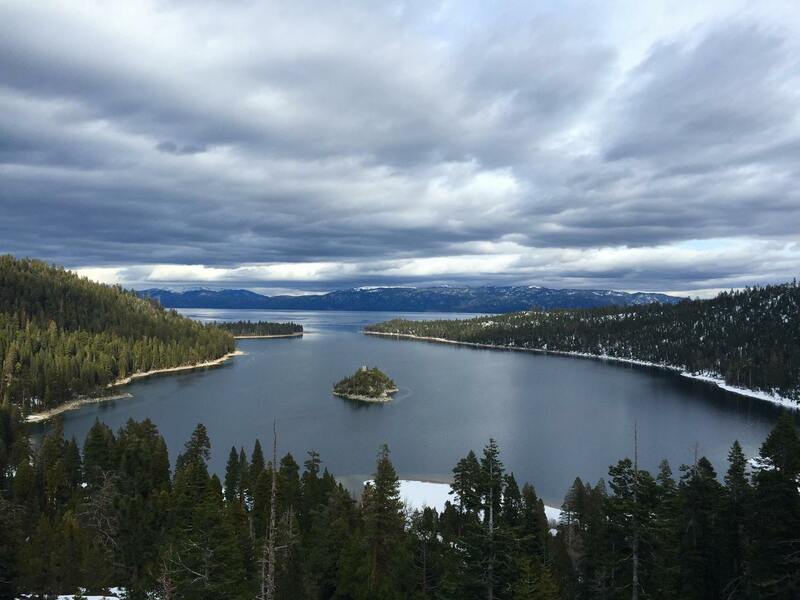 Lake Tahoe is the largest alpine Lake in North America offering spectacular scenery and an unparalleled helping of activities to enjoy year-round, including water and winter sports, sandy beaches, bike trails, and boisterous nightlife. Check the Lake Tahoe calendar of events for a full listing of rocking concerts, film festivals, firework displays, and sporting events. There is no better way to soak up the Lake Tahoe sunshine than by spending a day on the water onboard a Lake Tahoe boat rental. 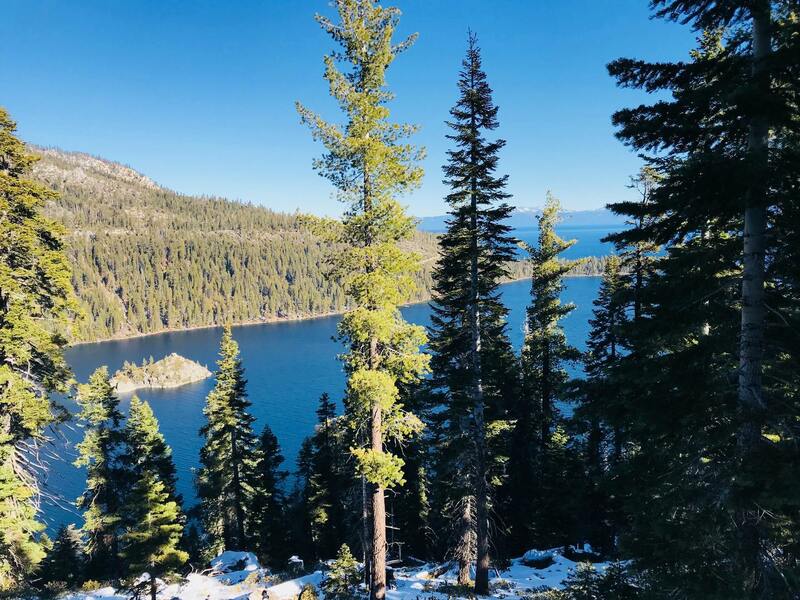 Those who live near the Pacific or Atlantic coasts may have doubts as to how an alpine lake can compete with a coastal beach, but any hesitation will quickly evaporate as you inhale the fresh mountain air on the shores of Lake Tahoe. Zephyr Cove Beach and Resort provides plenty of opportunities for boating and parasailing, as well as cabin rentals at the campground and seasonal outdoor dining at various restaurants. 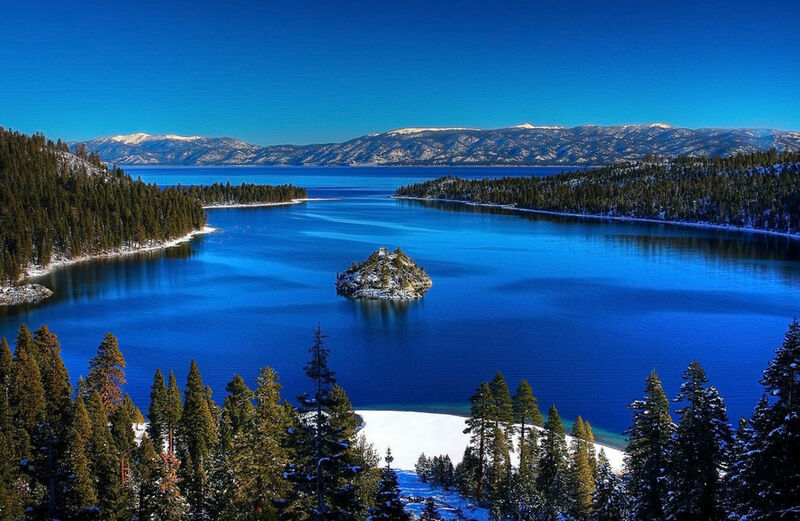 Take a cruise along Lake Tahoe for magnificent photo opportunities. Take a tour of Vikingsholm Castle, just a short hike down the beach, and witness one of the greatest examples of Scandinavian architecture in the Western Hemisphere. Make sure to bring your camera for Vikingsholm Beach: one of Lake Tahoe’s most photographed beaches, Vikingsholm Beach is located in Emerald Bay State Park. For added fun, rent a kayak and visit the small tea house on Fannette Island. The now abandoned tea house was initially built when the bay was privately owned. Today, only four standing rock walls, three windows and a fireplace remain, but the scenic setting and vistas are well worth the short journey. 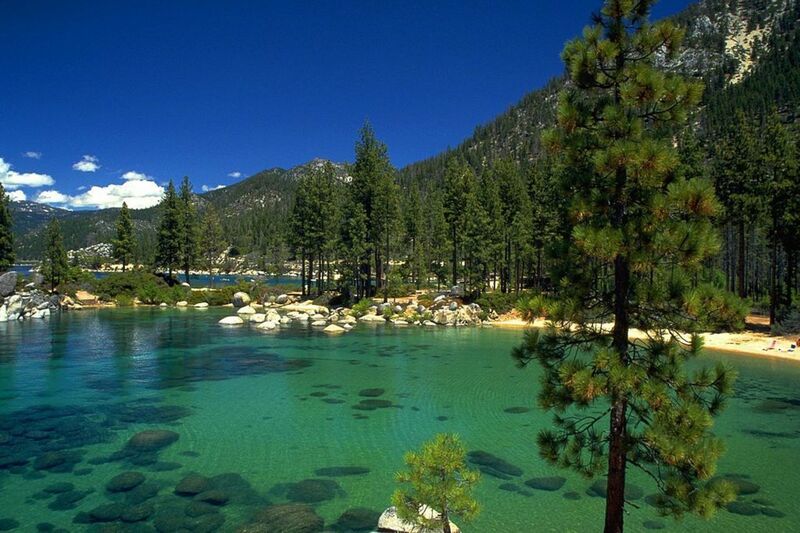 Experience Lake Tahoe’s breathtaking mountainside vistas and stunning beach shorelines from the lake. As the only paddling source for Lake Tahoe, the Tahoe Water Trail offers visitors public launch and landing sites, planned paddle routes, and plenty of shoreline attractions. 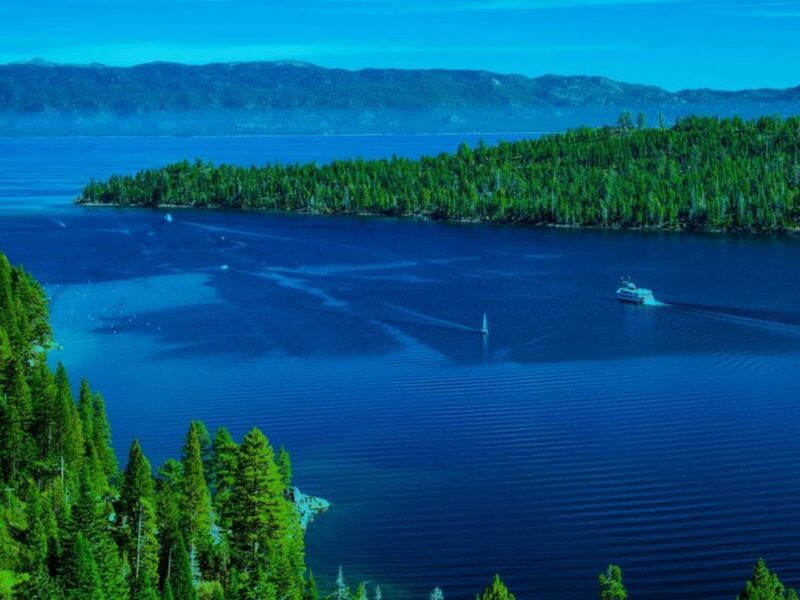 Whether you enjoy casual shore fishing or you’re looking to charter a boat, options abound in Lake Tahoe. The North Lake Tahoe fishing region is home to streams, rivers and smaller bodies of water, as well as the clear blue waters of the big lake. Take a charter for the perfect fishing day trip and treat yourself to an unforgettable experience. Captains versed in trolling, drifting and jigging, and familiar with the lake’s hot spots, are available year-round. 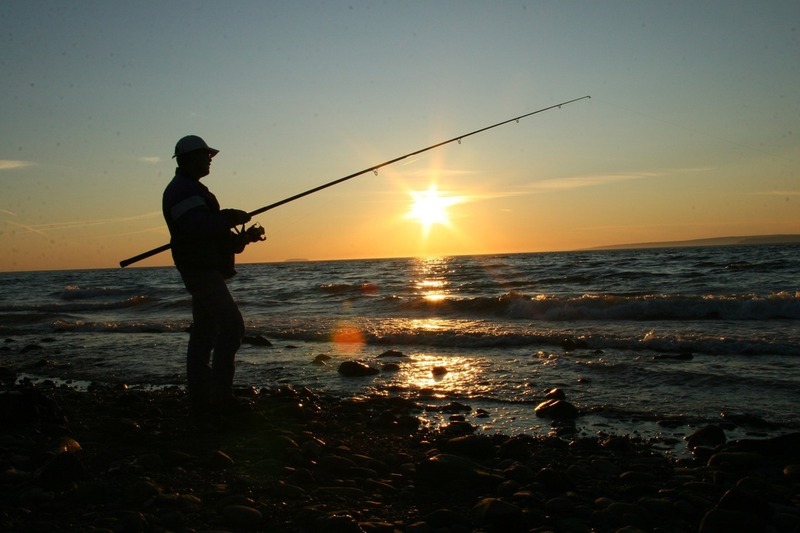 Depending on the season, you can expect to catch Mackinaw, Rainbow Trout, Brown Trout and Kokanee Salmon. Mackinaw season is open year round. Round Hill Pines Beach provides watercraft rentals including paddleboats, kayaks and jet skis. Spend the day on the water, then enjoy a refreshing cocktail as you experience breathtaking sunset views of the Sierra Nevada Mountains. Make sure to check out Pope Beach, the longest beach in Tahoe and a popular family destination. Trees border the beach for an easy reprieve from the sun. Standing BBQ grills are available for use. Rent a paddleboat, kayak or jet ski for a fun-filled day on the water.